commented on "I've just listed some of the wildly talented Hayley B's handmade china jewellery. These pieces are so cool -wearable, statement ..."
I've just listed some of the wildly talented Hayley B's handmade china jewellery. 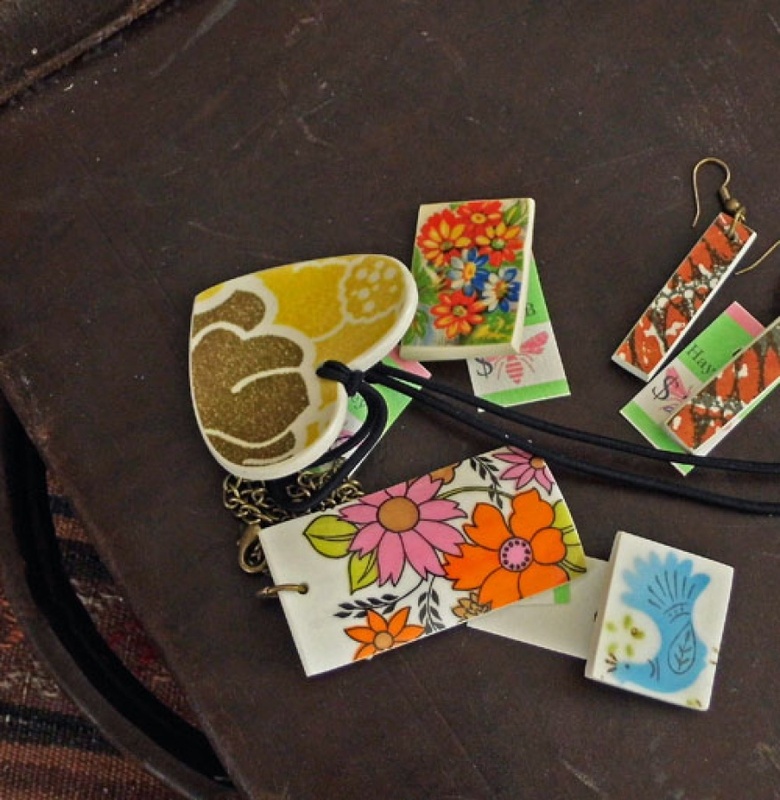 These pieces are so cool -wearable, statement pieces made from vintage china. They dont last long in the shop, and they are all one-offs.